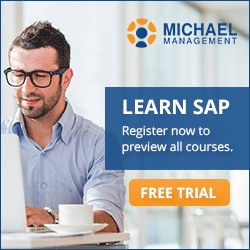 What does it take to develop online SAP training? In a word: a lot. From Subject Matter Experts to Instructional Designers, Editors, Voice Actors, Project Managers and several others. 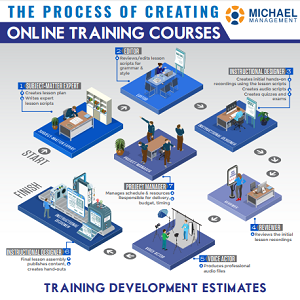 Just take a look at this infographic and understand how to create great SAP training. - Who is involved in the development? - How many people do I need? More infographics: SAP training stats.